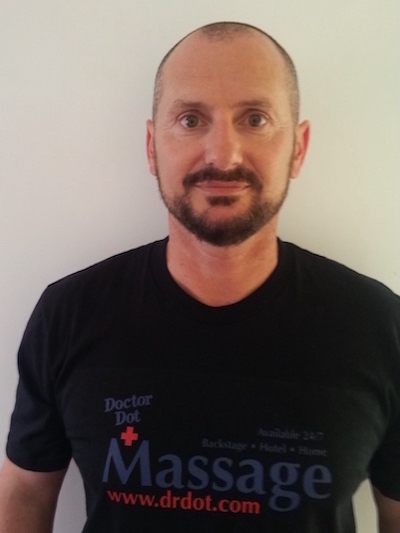 Hello, My Name is Jorge and I`m Portuguese from Cascais near Lisbon and I`m a Professional Masseur for more than 20 years, I always have worked at a 5 stars Hotels. My Areas of expertise are Classical Swedish Massage, deep Tissue, trigger point Therapy and Shiatsu. Being part of the Dr. Dot team is a privilege and l`m looking forward to working with you.